​Imagine a type of writing so hard to define its very name means a trial, effort or attempt. An ancient form with an eye on the future, a genre poised between tradition and experiment. 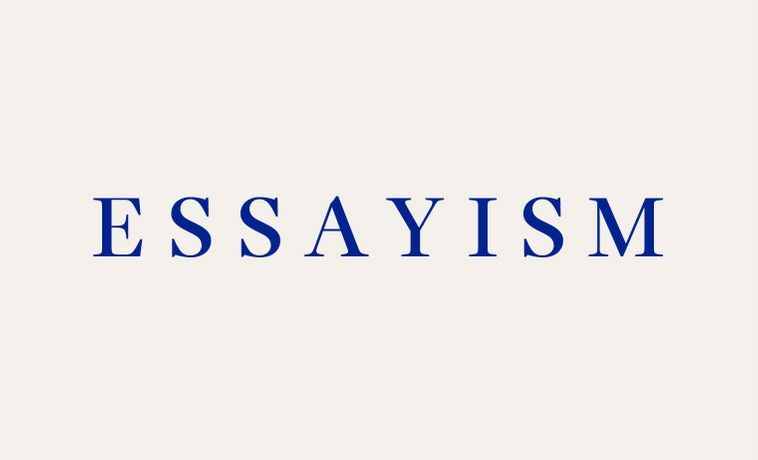 The essay wants above all to wander, but also to arrive at symmetry and wholeness; it nurses competing urges to integrity and disarray, perfection and fragmentation, confession and invention. 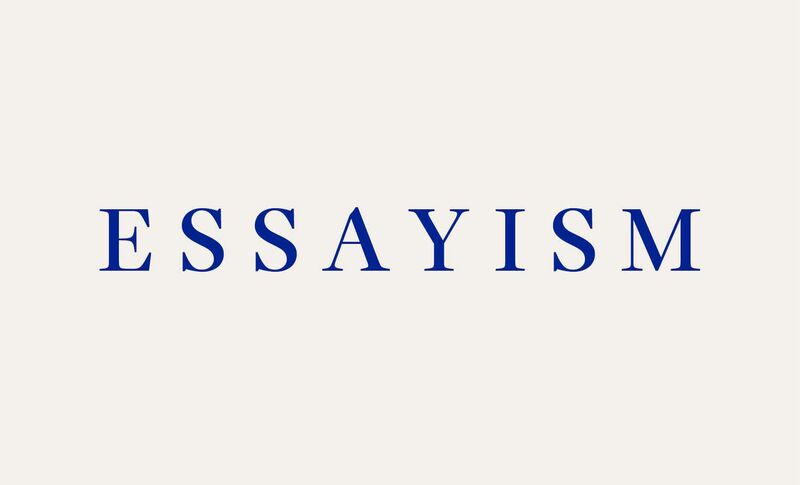 Essayism is a personal, critical and polemical book about the genre, its history and contemporary possibilities. It’s an example of what it describes: an essay that is curious and digressive, exacting yet evasive, a form that would instruct, seduce and mystify in equal measure. Among the essayists to whom he pays tribute – from Virginia Woolf to Georges Perec, Joan Didion to Sir Thomas Browne – Brian Dillon discovers a path back into his own life as a reader, and out of melancholia to a new sense of writing as adventure. Brian Dillon is a writer and critic, UK editor of Cabinet magazine, and author of several books of criticism, fiction, memoir and creative nonfiction. He contributes regularly to art magazines, newspapers and journals in the UK, USA and Ireland. He will visit CAST to talk about his most recent book, Essayism. CAST Café food from 6.30pm, something hot and something sweet for £6.50.